Home Featured Before The Big 30! Traveling while you can, is something anyone over the age of 30-40 years will advise you to do. Traveling can make you either lose yourself or find yourself. After you’re 30, responsibility sets in from job and career to family and kids and so much more. That’s why these are the places to go to before the big 30! 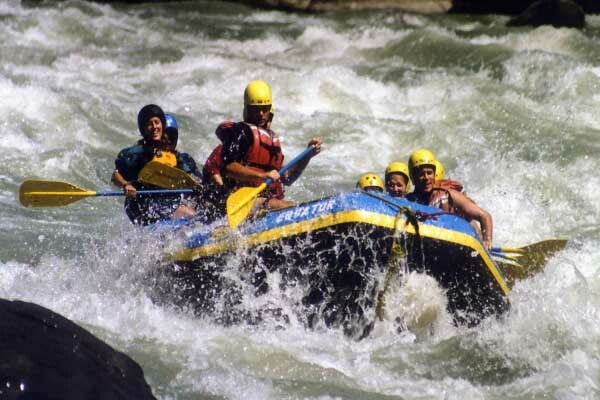 Give yourself the boost of adrenaline, head over to Rishikesh with your gang of friends. 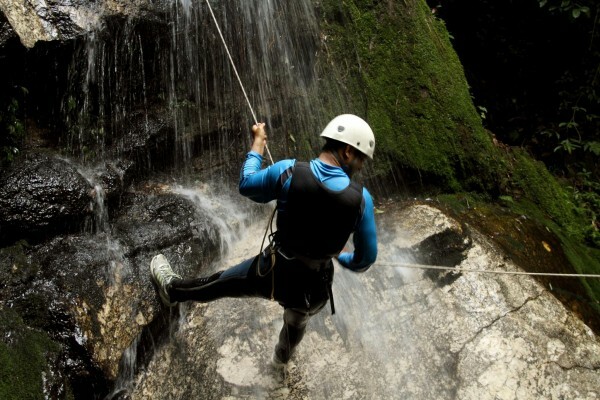 Rishikesh is known to be the adventure capital of the country. Ride the mystical waters of Ganges and brave the fierce frothing water. Taking in the experience of the landscapes of this gorgeous place, make sure you go camping, and try the adventure sports. All you need to do is pack your guts along with your backpacks. 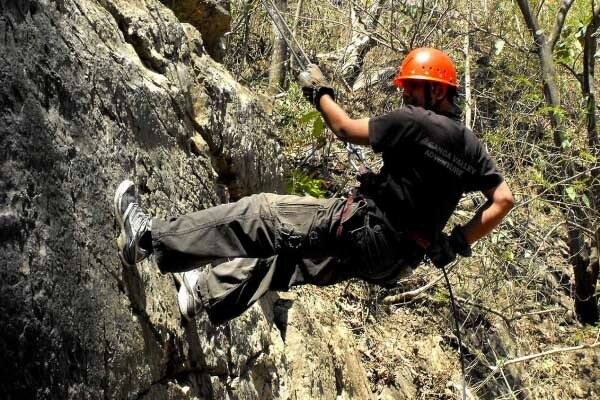 You will realize why Rishikesh is famous for all kinds of adventure sports and activities. This is something you really need to do before the big 30! Before anyone turns 30, it is important to get in touch with your inner self, to help you understand and appreciate religion and a sense of community. 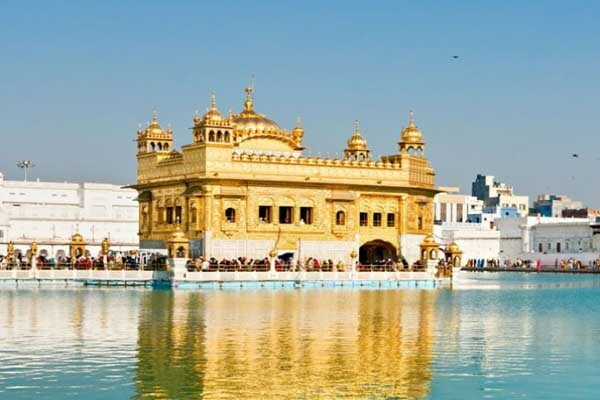 Visiting the Golden Temple will give you the slight nudge in this direction. The appreciation of the little things in life seem to matter more, and in a good way. 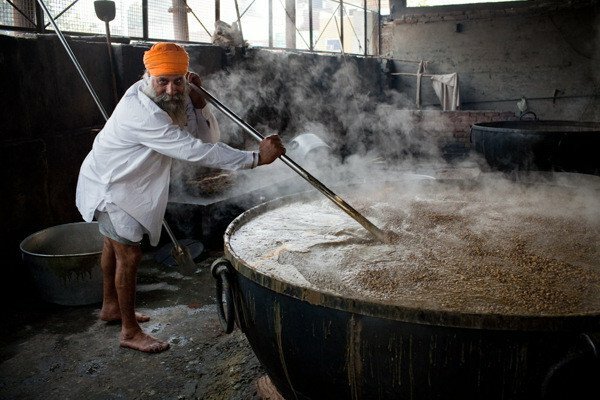 Be a part of the largest kitchen in the country, here you can do a bit of “seva” or selfless service. 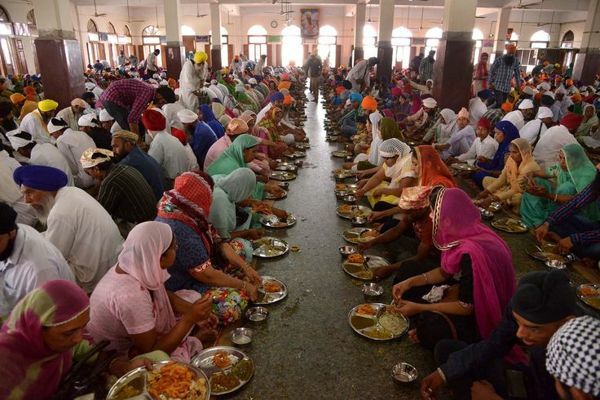 Help in the preparation of langar that is given to all devotees who come here. Again another check off the bucket list, if you have one that is. Travel to the salt land, Rann of Kutch. This is a part of the Thar Desert, but the salt marsh is part of the desert is located in Gujarat. Since this area is at the International Border between India and Pakistan, you will see a lot of BSF patrolling all over. 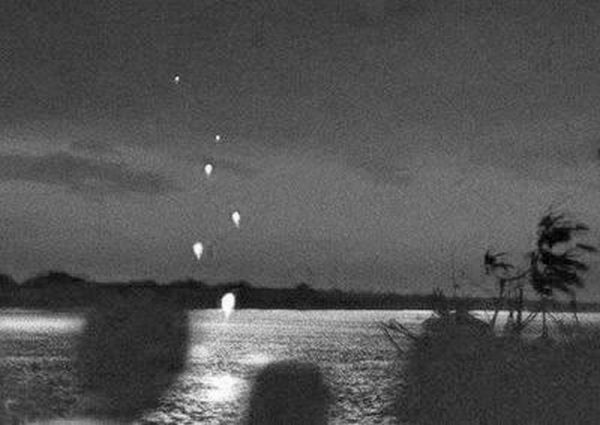 If you are lucky, you can see the Chir Batti, this is a strange dancing light phenomena that are visible at nightfall on the Rann. 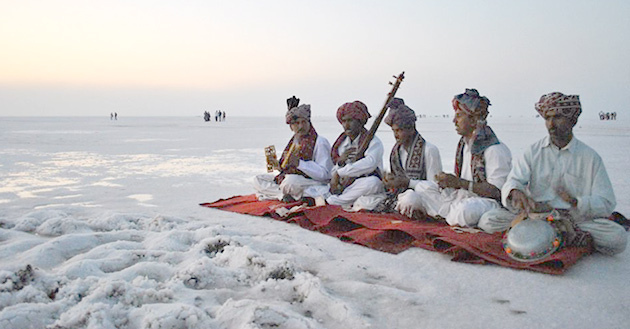 They also play host to a Rann Utsav that is a carnival of dance, music, colors that tend to pop on the white backdrop. 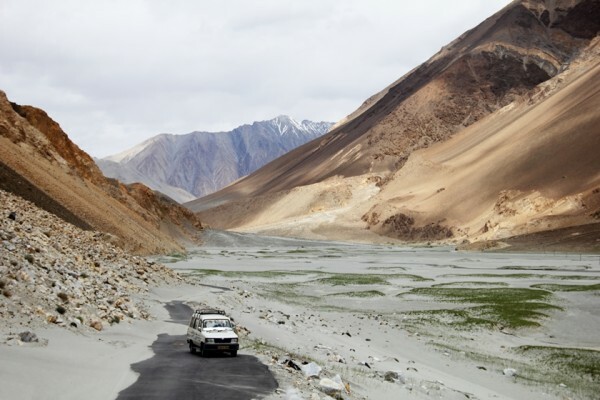 Ranging from the Kunlun mountain range to the main Great Himalayas, Ladakh is known road trips and treks. It has an abundance of places to visit and things to do here. 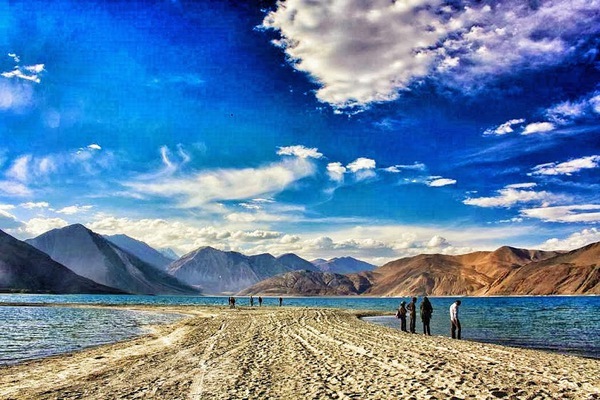 Ladakh is home to picture-perfect gompas or monasteries which are a must-visit, snow capped mountains are a sight for sore eyes, visiting Pangong-Tso lake, heading up the Kardung-la Pass is all must do’s while here. Make sure you go to the road called Magnetic Hill, it’s the only one in India. When here, read the instruction placed at the road place your car in neutral gear and watch nature work it’s magic! This is one magic trick you won’t want to miss before the big 30. The Great Indian Desert experience is one that must not be missed at all. 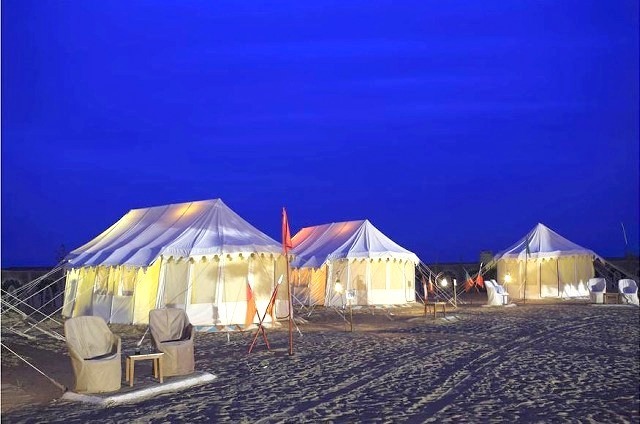 Going camping in the heart of the Thar Desert, in Rajasthan is a major attraction. The state is known for its royalty, culture, and heritage. This is such a tourist-friendly spot that it is part of the Golden Triangle tour of India. Try spending a night in the heart of the desert, it is sure to be a truly memorable one. Deemed to be the oldest city in the world. Banaras is the spiritual paint to the blank canvas called India. 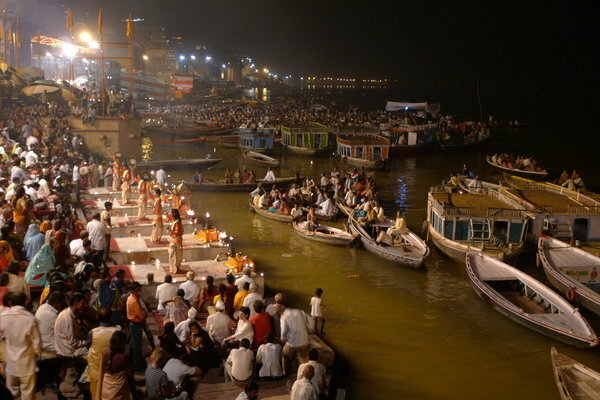 Taking a dip in the sacred waters of the River Ganga is believed to wash away all of your sins. This soul soothing trip is must before your 30 and may be another trip after as well. The sunrise along the ghats is mesmerizing, the golden rays hit the ghat that ends up looking as golden as the sun itself. The aartis and prayers that are performed on the beautiful ghats is a sight that you have to see and experience. Make sure you devour the rabdi and lassi from ‘Chowk’ area of the town. 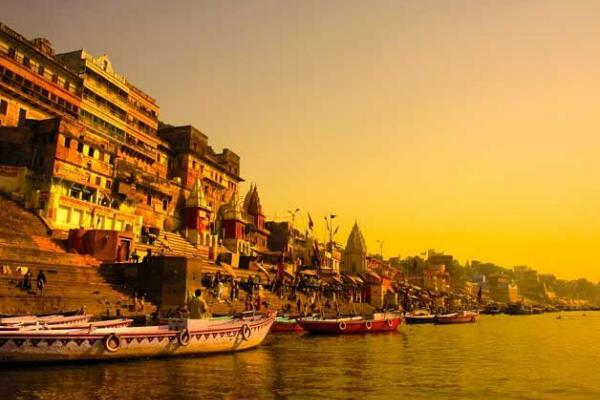 Take a boat ride on the River Ganga, you will not regret this experience! So before the 30’s where are you going to zoom to?